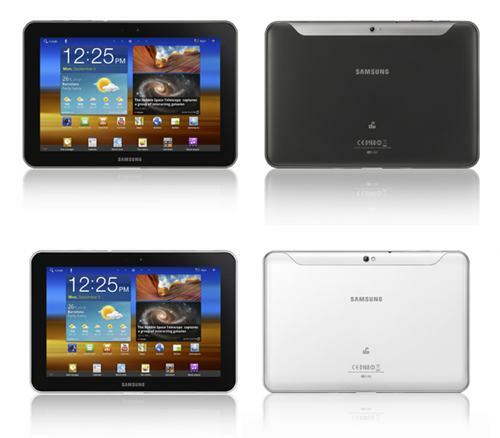 ShoutBloger: Samsung has just confirmed on Android Samsung Galaxy Tab tablets 8.9 LTE, along with the popular smartphone Samsung Galaxy S II LTE. The new Samsung Galaxy 8.9 LTE is 0.3mm thinner than the standard version, with a thickness of 8.9mm and is equipped with dual-core 1.5GHz processor. Those who are not familiar with the standard 8.9 specifications Galaxy need to know that these tablets are still using the dual-core CPU 1.GHz, equipped with ULP GeForce GPU. Galaxy Tab Tablet 8.9 LTE will run with Google operating system and memory Honeycomb 1GB RAM, 16GB (32GB or 64GB) of internal memory and microSD card slot for memory expansion (up to 32GB). The remainder of the same hardware configuration, including 800 x 1280 pixel screen and Wi-Fi a / b / g / n and Bluetooth 3.0. Pricing and availability Galaxy 8.9 LTE specification details may be presented this weekend during the exhibition IFA 2011 in Berlin.